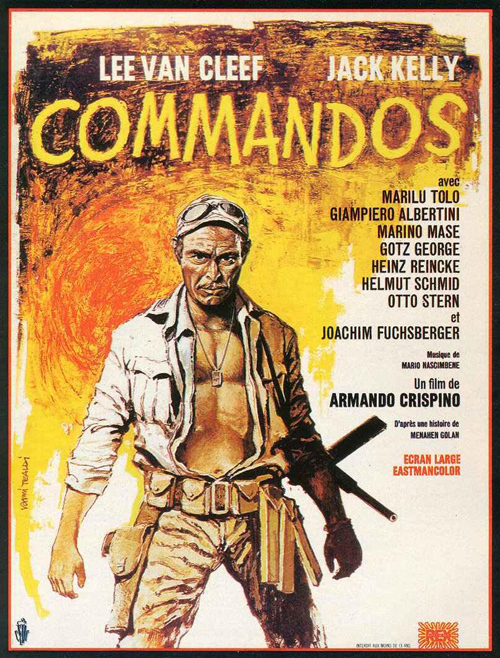 Commandos (1968, Italy) is a Macaroni Combat film directed by Armando Crispino. Distribution Co: Heritage Enterprises Inc. Seven men who stood between Rommel's Afrika Korps and ultimate victory. This page was last modified on 8 May 2018, at 11:37.